Ahir Shah is working on a brand new show. the stand-up comedian whose sharp, intelligent brand of humour features a blend of philosophical inquiry, political vigour, and sweet gags. 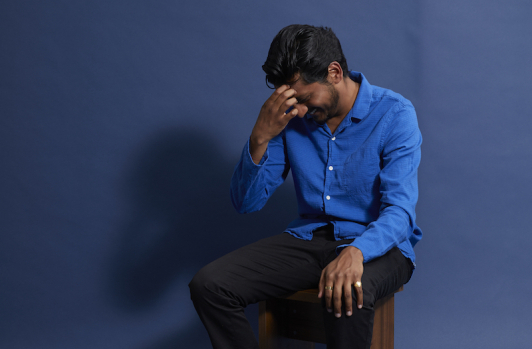 Double Edinburgh Comedy Award nominee Ahir Shah presents an hour of new material. His most recent show, DUFFER, is currently touring the UK and was described in a five-star review from the Telegraph as "intricately crafted, profoundly moving, [and] howlingly funny". With this work-in-progress, he's aiming for "worth everyone having left the house". He has at least one absolutely cracking joke about Mexico.